Jack Chin - Service You Can Count On! Jack, ever since starting his real estate career, has been treating his customers with sincerity, honesty, sameness and open attitude whether in market timing or analysis. What stands out in Jack’s services is he places his customers’ benefits first. His customers will tell you that he is a realtor that can be trusted completely. Click on one of our services to see what Jack Chin has to offer you. 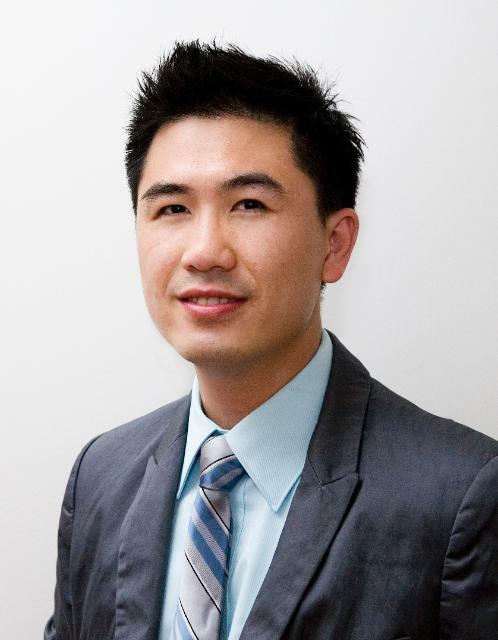 JACK CHIN -- Realtor That Brings Results!